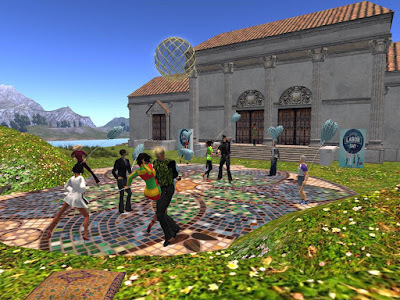 A pictorial report on AvatarFest, a Hypergrid event. 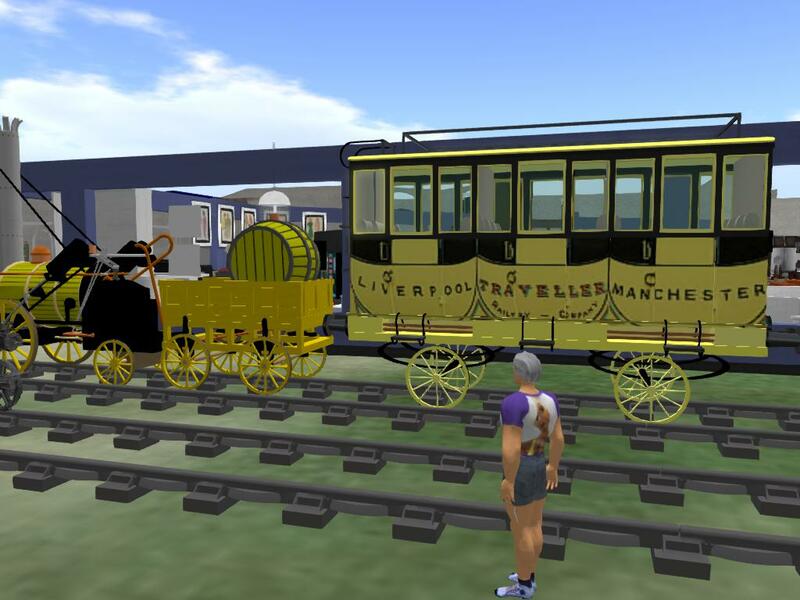 Art can take advantage of the special affordances of virtual worlds. Here is an example. You become part of the art. The still does not show the ever-changing colors. 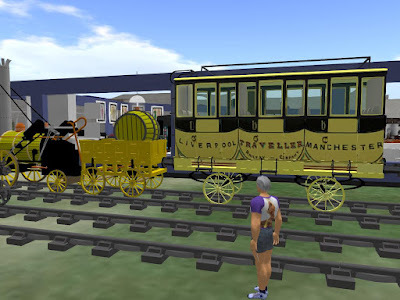 Jamie Jordan offers his blog as an alternative promotional outlet for virtual worlders who have been relying on G+ for an important part of their promotional effort. With the failure of G+, the OpenSim community will lose promotion resources. The community needs new places where people can promote events. 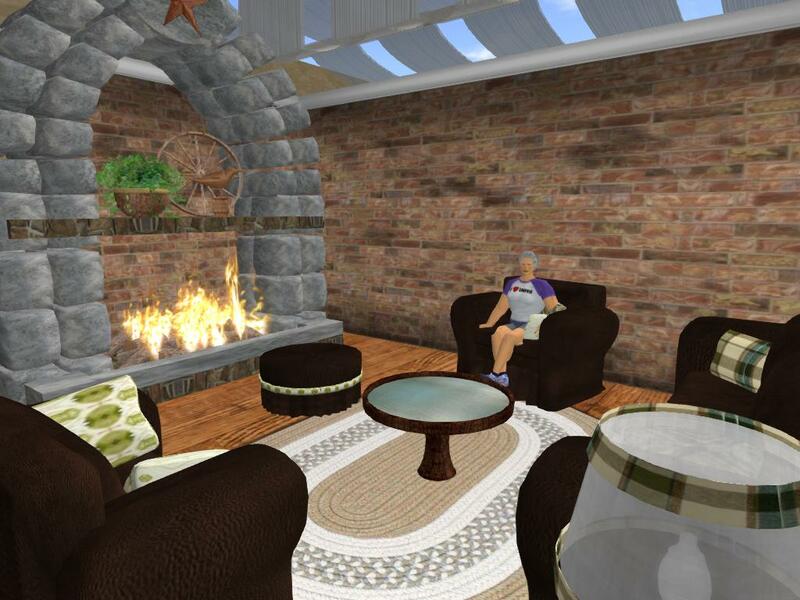 Virtual worlds are made of people--doing things together. Talking, planning, building, educating, holding events, meeting--in fact, doing many of the things we are accustomed to doing in the physical world. Here is how to start doing that in 3DWebWorldz. Visit as a guest: No registration, no password. Pick an avatar and a nickname. Click the scene to come in. Use the up arrow or w key to move forward. Move the mouse to turn. Click Esc to get your cursor control back. Freebies of possible interest to educators. 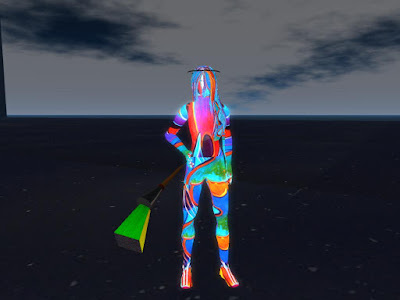 Provided by Graham Mills OpenSim university educator and alumnus of many grids starting with SL in 2007. 2018 PEOPLE: Littlefield Grid's Halloween Region 2018!! Littlefield Grid's Halloween Region 2018!! Like going to a huge furniture mart: Vana Bazaar. Most of the objects seem to be free to copy. And most of the items are in elegantly designed room settings. You can browse for furniture, home decor, lighting, garden items, office needs, and more. A pleasant living room setting? Video and images showing how to use inworld tool that beginners need to use 3DWebWorldz effectively.